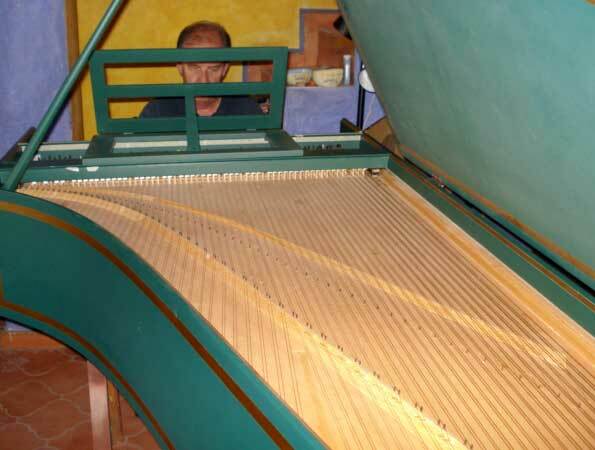 Dennis Pekus, the proprietor of Casa Dionisio, commissioned the instrument in 2006. 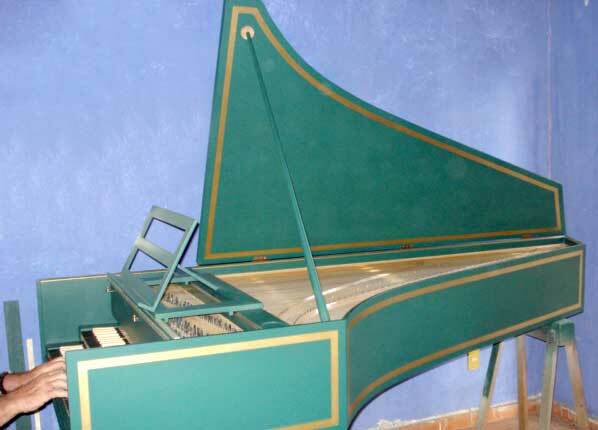 Eighteen months of painstaking hand-labor later, Sr.De Graaf completed his magnificent instrument---the only two manual created by him in Guanajuato. 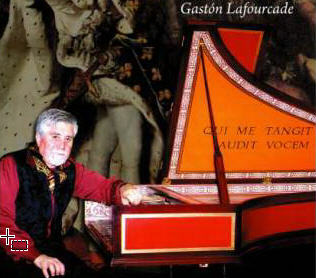 Having built instruments for over 50 years, Maestro De Graaf learned the craft as an adolescent and student in Amsterdam, using now unavailable (except to serious scholars) historical instruments as models for his copious notes and drawings incorporated into his myriad creations. 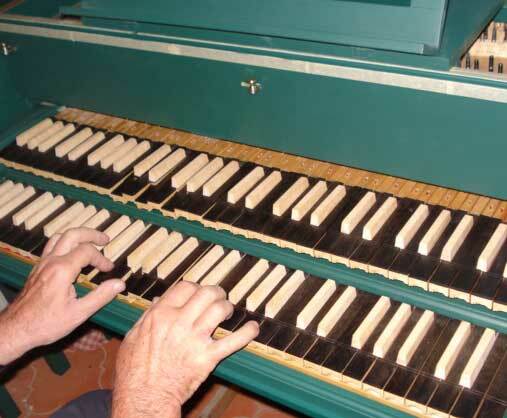 Also a renown oboist, Sr.De Graaf immigrated to Mexico over 45 years ago from Rotterdam, Holland. He studied at the Royal Conservatory in the Hague. As oboist with both the Rotterdam Chamber and Philharmonic Orchestras, he also founded the Rotterdam Bach Orchestra. 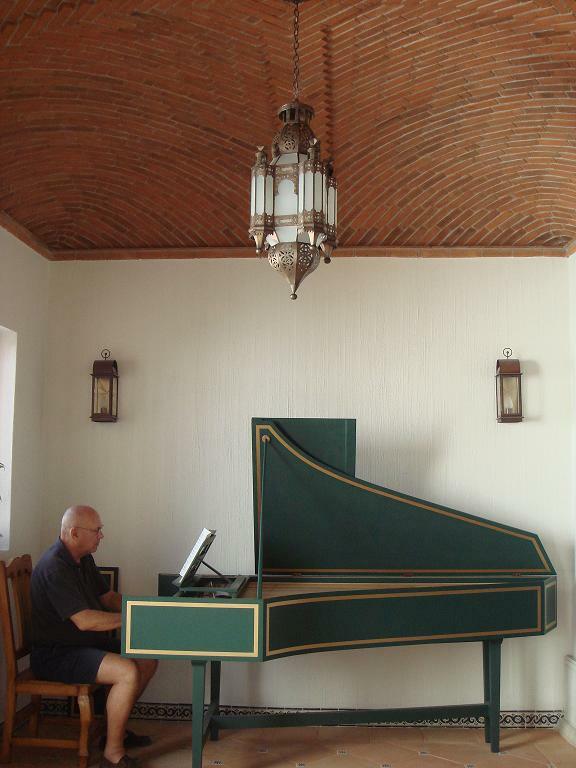 After arriving in Mexico, Sr. De Graaf played with the National Symphony Orchestra of Mexico for many years, leaving only to teach as a professor in the Music Department of the University of Guanajuato. 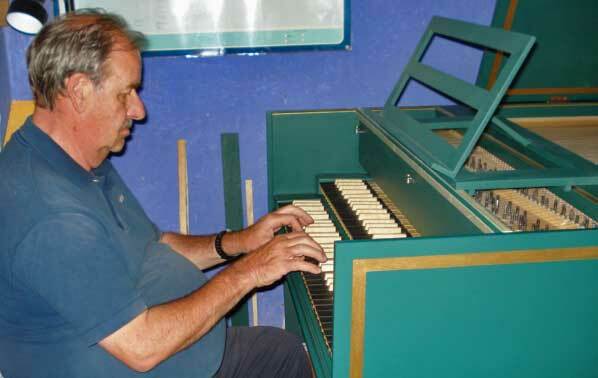 Besides building his many harpsichords, Sr.De Graaf has performed a oboist with many international orchestras. 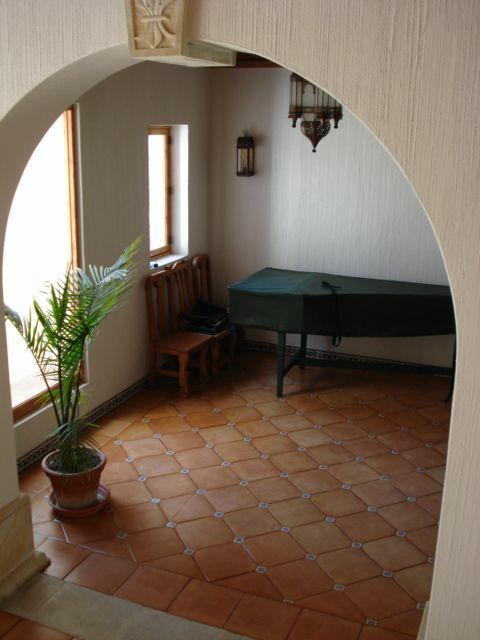 Again in October of 2009 and 2010, Sr. LaFourcade filled Casa Dionisio with his fine performances, filmed and recorded before full audiences of appreciative residents as well as international visitors to the annual Cervantino Festival. Casa Dionisio is pleased to announce that Sr LaFourcade will offer again in October, 2011, the Fifth Annual Pre-Cervantino recital. As yet his theme is unannounced but he promises another exciting evening. 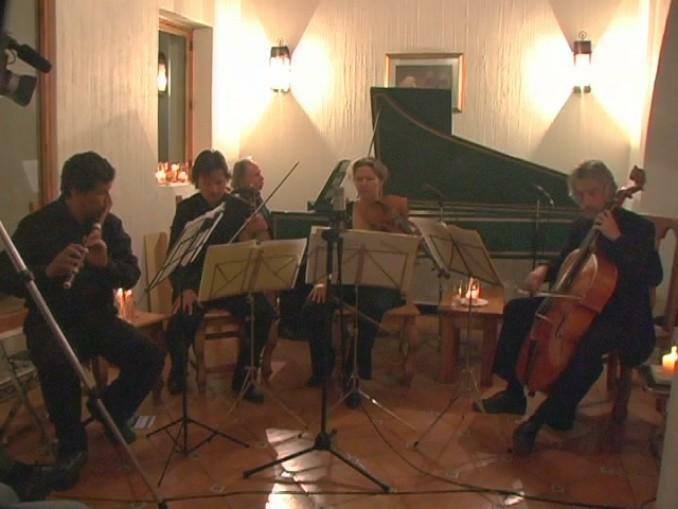 In 2009 Casa Dionisio hosted a magnificent concert by the Capella Guanajuatensis Quintet as a pre-Cervantino performance the following night. Just before the concert began, a power failure brought the whole neighborhood of Salto do Mono into darkness for over an hour. 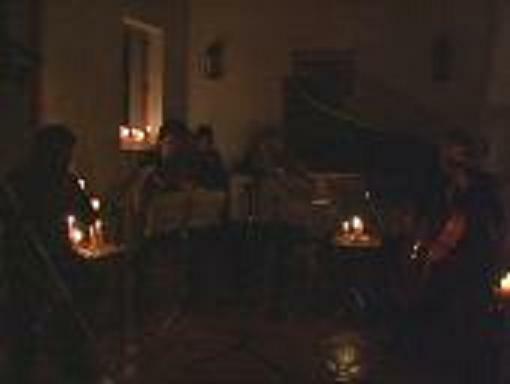 Not dissuaded, the Quintet performed by candle light, bringing both the sound and sight of the 18th century. The audience could barely see the performers who, nonetheless, played flawlessly. As the concert neared completion, the lights returned without breaking the ambiance nor the magic of the experience. To the left, Sr. Pekus at his most embarrassingly best. Undaunted he says, "it's my damned instrument and I'll play it when I want to, day or night.!" 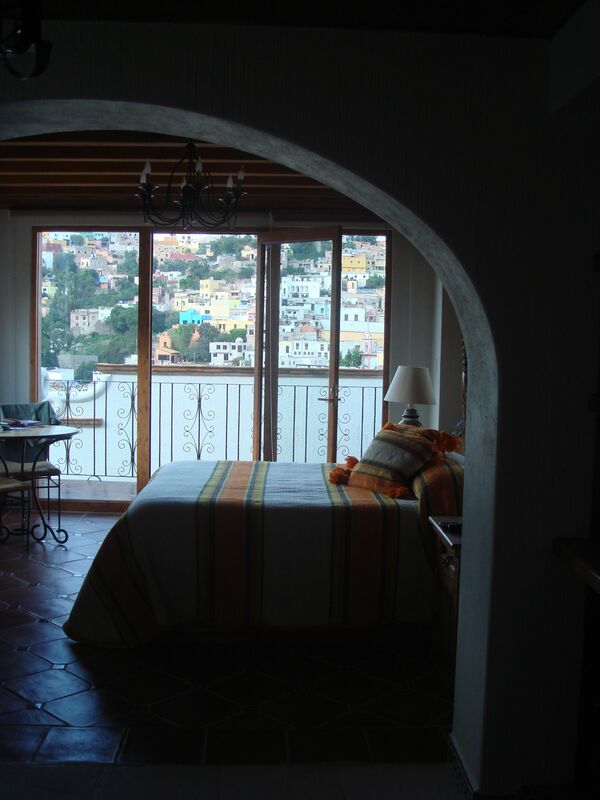 Upon completion of the third floor penthouse, "El Clavicin," as it is called by the community, will be moved where Sr. Pekus' playing will not interfere with the peace and tranquility enjoyed by his guests. 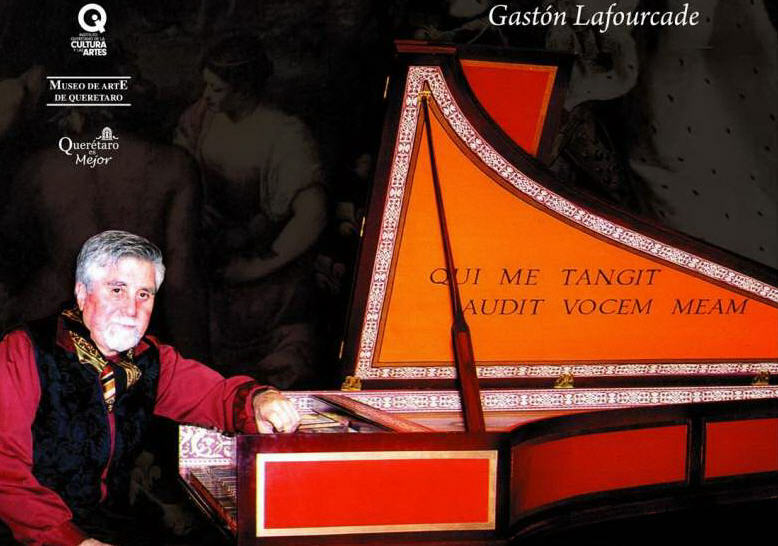 At present he is only in Guanajuato for the Cervantino Festival every October, a season noted for its boisterousness. "El tocca malo, pero son corazon es grand. 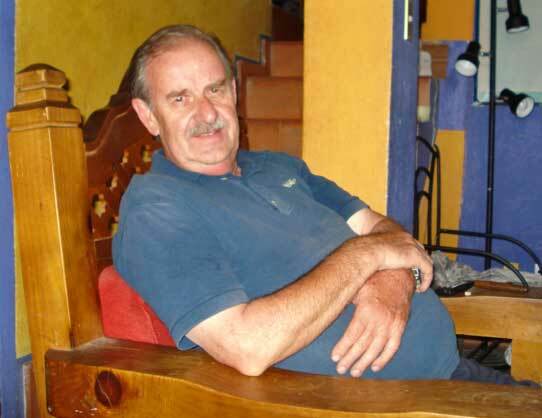 "...Carlos Magdelano Maechan, political philosopher, journalist and respected critic. 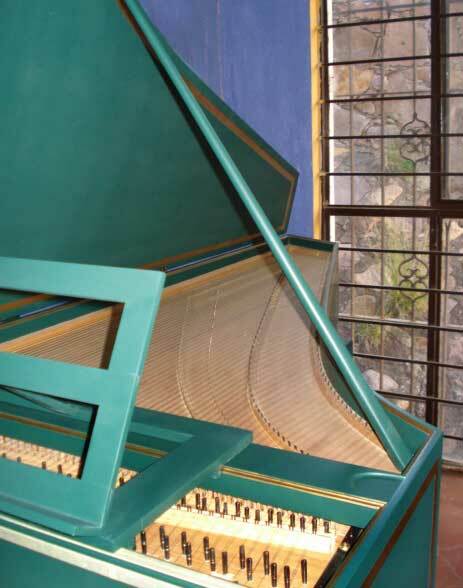 Packed in its protective case, the De Graaf French stands ready for the discerning harpsichordist or enthusiast to bring its tones to life.